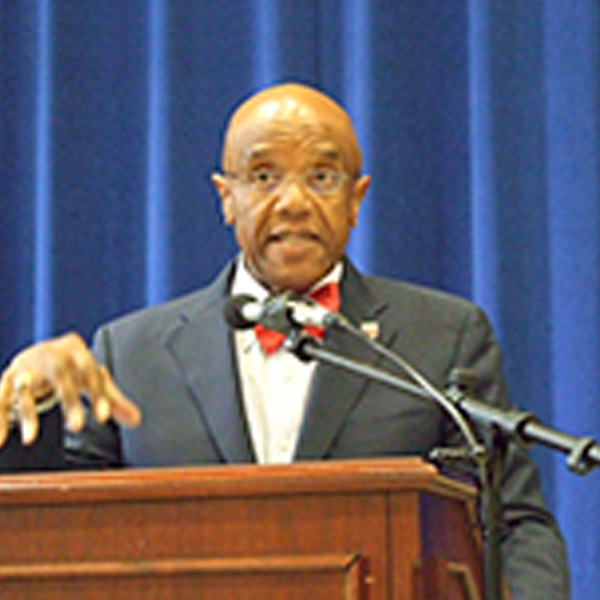 Dr. Ronald Crutcher, the President of the University of Richmond, speaks to the All Saints student body about mentoring. He also brought cookies for the entire student body and donated peanut butter to the LEGO Robotics teams’ collection for FEEDMORE. Thank you Dr. Crutcher! We enjoyed hearing your story.